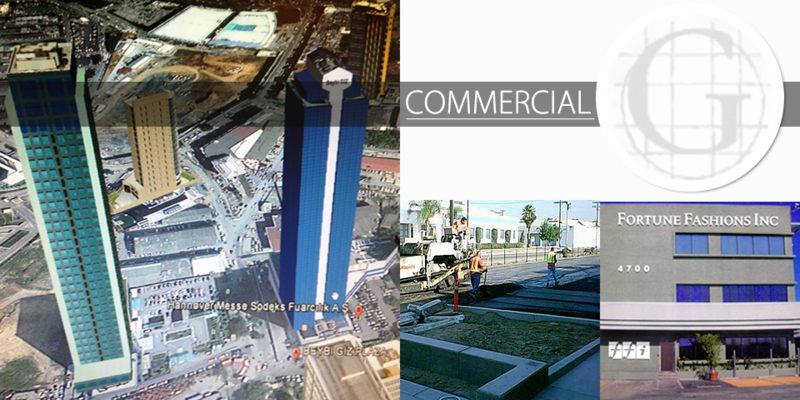 Construction Company | Los Angeles, CA - Gatenyo & Associates Inc. Truly great properties begin with meticulous designs. 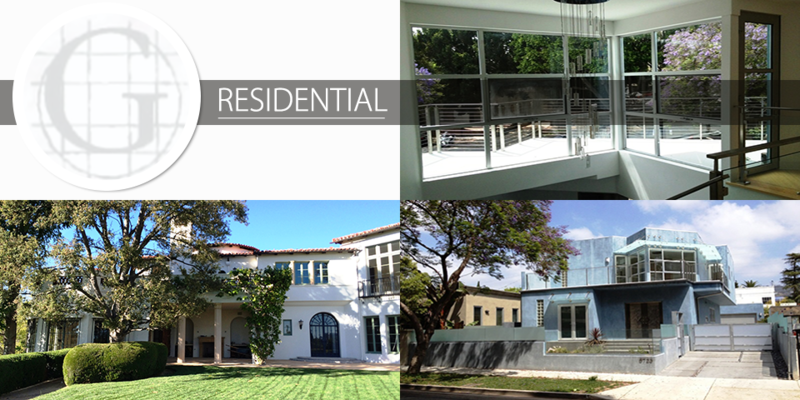 We offer complete architecture and design services throughout Southern California. Turn your vision into reality with our real estate and construction services from Gatenyo & Associates Inc. We build everything from residential homes to high-rises. Don't miss out on our amazing special offers. Our prices are competitive, and with a free real estate market analysis or structural visual analysis, you'll save even more. Gatenyo & Associates Inc. has been providing a full spectrum of architectural, engineering and construction services for clients in construction industry since 1987. We are a renowned general construction company based in Los Angeles that specializes in high-end projects of custom home building, residential & commercial construction along with industrial construction. 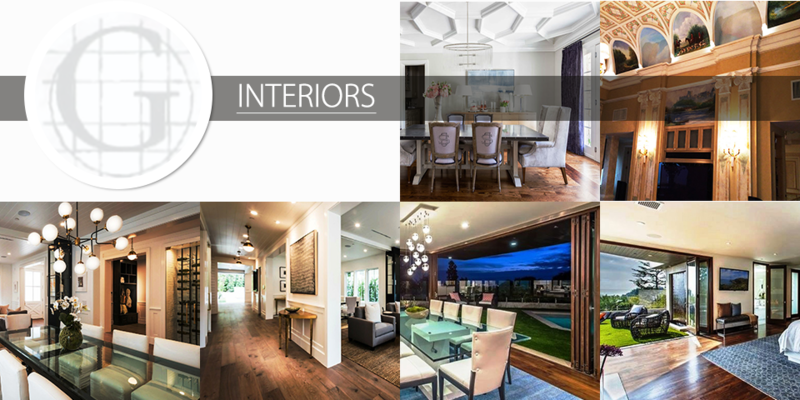 We have served many clients in California, Europe and Middle East with our professional team of designers and builders who work conscientiously to deliver excellent results in every project under Gatenyo & Associates Inc. with the perception of an aura where quality and trust meet. Our well-deserved reputation for managing cost and quality with the essence of time assures clients that their legacy will be built exactly the way they want. Any project we believe in -no matter how small or big- we ensure that our clients will get the best service they ask for and the end result will be a mutual satisfaction which put our projects in spotlight of well-known local magazines. Gatenyo & Associates Inc. contributed to the construction industry more than just hard work but a state-of-the art vision that changes the rules of professional service in the conventional general contractor era. Gatenyo & Associates Inc. is bonded and has been licensed by the California State License Board since 2001. Gatenyo & Associates Inc. is dedicated to excellency in its line of work where our mission is to unite every aspect of the services we provide under assured quality and control with our team of professionals of multi-disciplines to produce projects that we are proud of. We are committed to improve our company by means of using new technologies and design concepts that will upgrade our business to the next level. Our vision is to provide “the best for the best”. Every appreciation returned from our clients drives us to work harder to provide a better service while we build a better future together. Gatenyo & Associates Inc. stands by the fundamentals of mutual honesty, respect and responsibility where these would lead us to build integrity and trust in the name of passion for what we do. Proudly serving Los Angeles County, California, including Beverly Hills and Bel Air, Pacific Palisades, Malibu, West Los Angeles as well as Europe.